Who has two thumbs and is awesome? That Kenney guy. I'd also like to use these in Tiled. 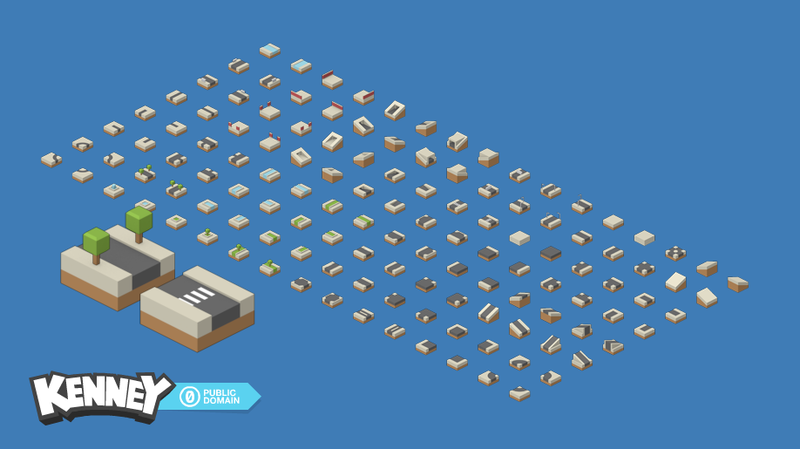 However, in the spritesheet included in the set there are variable tile sizes. Tips on how to handle? Thanks for the great resources - I will be using these and other Kenney sets in game development classes I'll be teaching to kids this summer. can i have 3d models for all sets?